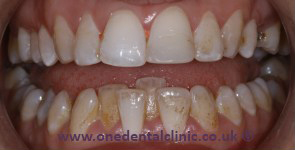 This patient had superficial staining on her upper and lower teeth. We used the Airflow Jet Polish to eliminate the staining. 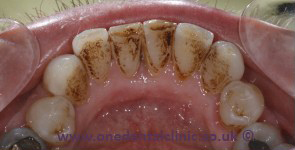 This patient had stubborn smoking stains on the back of his lower teeth. We used the Airflow Jet Polish to remove all the staining in one visit. How much will Airflow cost me? 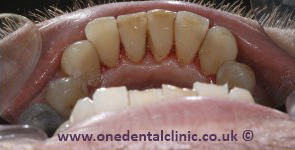 An Airflow hygiene treatment will cost £98. 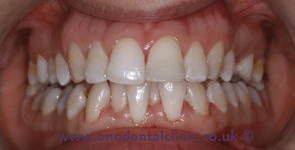 Do not hesitate to arrange your your appointment today!